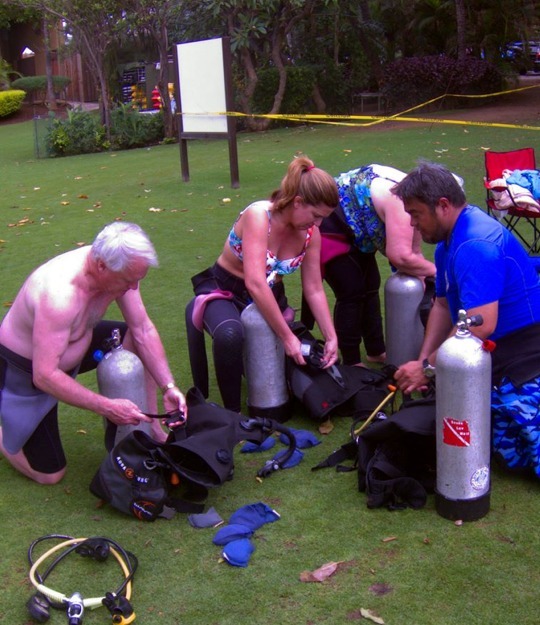 Becoming a PADI scuba instructor may be just what you are looking for! Diving instructors enjoy careers in an ever expanding industry, with opportunities for travel, work in exotic destinations and get recognition amongst fellow divers. Many instructors eventually own their own dive stores, charter operations or resort and around the world no other group of instructors enjoy as much success as do PADI Instructors. If you are an instructor with another agency, add the PADI rating to your resume. 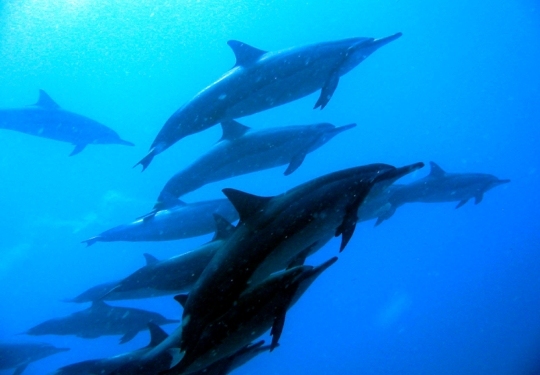 After all, PADI certifies more than four times the divers than all other agencies combined. PADI maintains a service for PADI instructors which will enable you to find positions over the globe!